🇨🇦 Front End Developer — Ravenous for CSS. — We’re all just riding the crest of a high and meaningless wave. I still fail to see what benefits arise from shortened variable names. Why is "currPag" preferable to "currentPage", "btn" preferable to "button"? Without context, I&apos;m guessing what the author intended, and this only makes verbal discussions about it all the more difficult. * I always sit on the second sock when I sit down to put on the first. * I always check the time at 12:34. I will be attending https://2019.indieweb.org/online My first IndieWebCamp! Can’t wait. Switched my main browser from Chrome to Firefox this week. 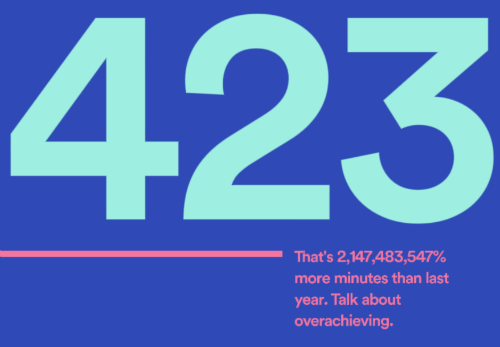 Can’t say I miss anything in particular. Only gripe so far is having to change my muscle memory for keyboard shortcuts, which I’m sure will be a quick transition. 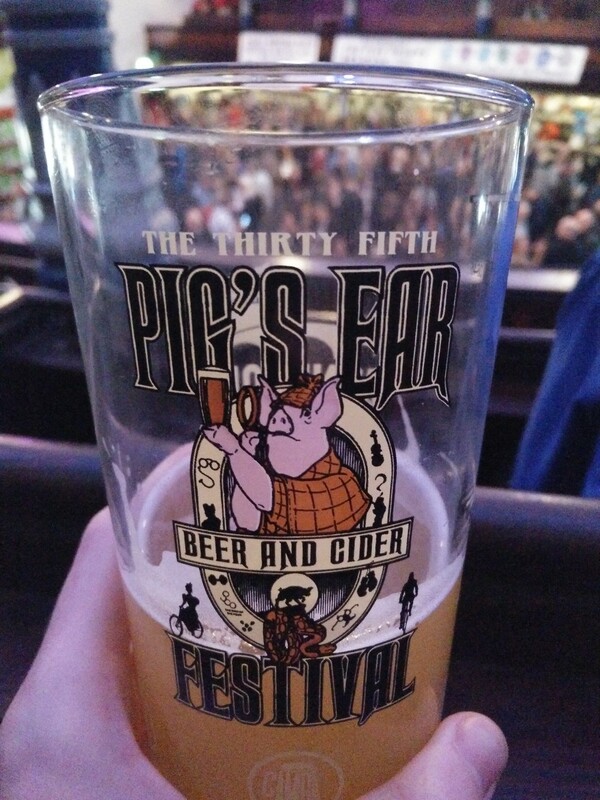 Been looking forward to Pig&apos;s Ear Beer Festival since last year. I&apos;m in heaven. I’ve made an average of 1.498 commits/day to my website over the last 5.5 years. ~670 of those commits contained “fix” in the commit message. Do with that information what you will while I continue to endlessly chase my own tail.